Featured Listing: MLS# VAFB100082 | Your top Real Estate experts specializing in strategic marketing and negotiations. Excellent and rare opportunity to own a property in Downtown Historic Fredericksburg. 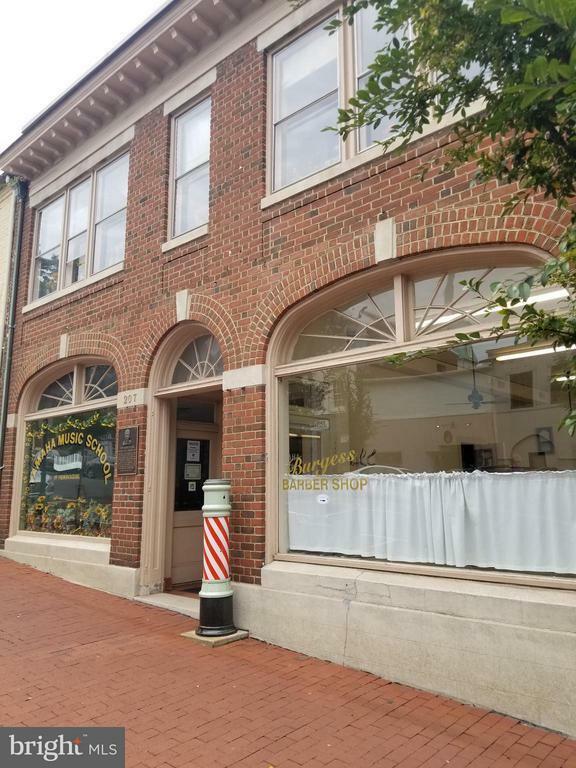 This property is located on one of the 2 prime commercial streets in the heart of the commercial district.Current tenants are long time Barber Shop and Yamaha Music School. Buyers must be pre-qualified before showing. Tenants are NOT to be bothered. Agent has marketing Flyer. 3 other properties also available.